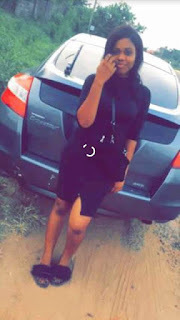 The Police in Ogun has released photos of the face of the suspected killers of OOU student and his girlfriend Adebisi Oriade aka Oh Dollar, a 300-Level Computer Science student of the Olabisi Onabanjo University, Ago-Iwoye, Ogun State was said to be a Yahoo Boy and a member of Bukaneer confraternity until his death. According to the Police statement, on 3rd of June Oriade Adeola Rafiu of Ojoure Ota complaint that one Oriade Adebisi left home since 28/05/2018 with his girlfriend one Juliana Eke Imaga in his Honda crosstour car with registration number FST 350 FA but has no return since then. On the strength of complaints, the IGP Intelligent Response Team in collaboration with the men of Ogun State Police Command embarked on technical intelligence based investigation which led to the arrest of two suspects namely Muritala Babatunde and Taiwo Rasaq from whom an iphonex with etisalat SIM and two canvas shoes belonging to Oriade Adebisi were recovered. 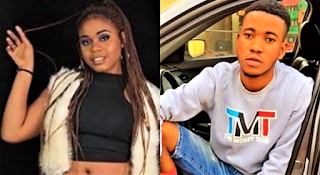 While on interrogation,tge suspects who are strong members of the deadly Aiye confraternity confessed that Oriade Adebisi and his girlfriend killed by them and that they smashed their heads with planks and gun. The decomposing bodies of the two victims has been recovered and deposited at General Hospital Ijebu Ode. The victims car has also been recovered while efforts is on the tab to nab the remaining suspects to face the consequences. 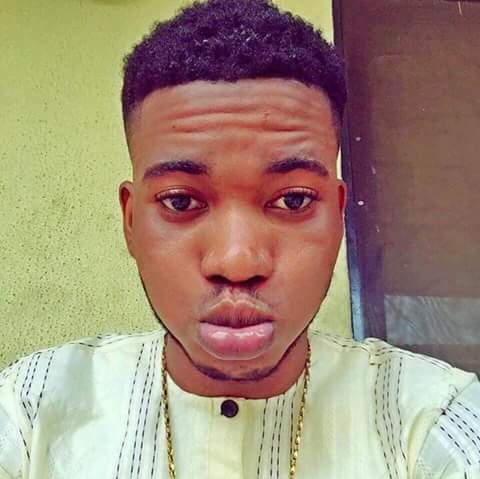 Muritala Babatunde '29' who has been to prison in 2013 for cultism and illegal possession of firearms was said to have gotten information that Oh dollar, who was a yahoo boy, and that he recently got paid while he is owing him some money. He allegedly approached him for money and the deceased gave him N150,000, but later approached him again after being informed that the money Oh Dollar made was very much and that he just acquired a Benz worth 12 million naira apart from the Honda Crosstour he was using. 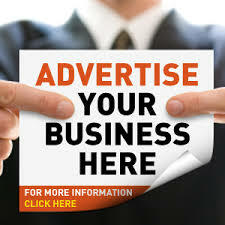 Again, the deceased was said to have given him some millions of Naira. Unsatisfied, Muri allegedly abducted both Juliana and Oh Dollar while on their way to visit a friend on that fateful day. 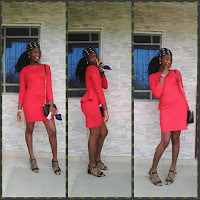 Muri Taiwo confesses to have killed Oriade with a 2by2 planks beating alongside his girlfriend in an uncompleted building till death along Oru Ijebu axis while their bodies was dropped at nearby forest to cover their evil deed. Muri popularly called iku while speaking with AmeboFeeds correspondent confessed to be the killer of both loverbirds that horrible day. Federal SARS investigating their disappearance, arrested Muri and he led them to their corpses. MURITALA BABATUNDE “M” 29 YRS: He hails from Oru Ijebu in Ijebu North Local Government area of Ogun state. That he is a university dropped out and that while he was in the university at Ago iwoye , he was initiated into cultism called Black Axe confraternity popularly known as “AIYE”. 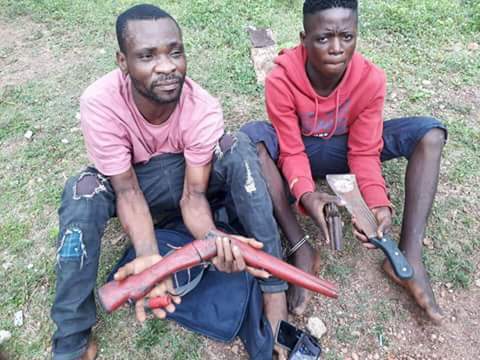 That he is now the current Number one “AIYE” Ijebu-North axis and had in his possession two locally made pistols which He and his gang members normally use to perpetrate their nefarious acts. 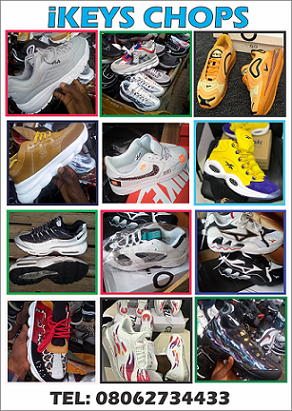 He added that on 28/05/2018 at about 2300hrs, having noticed the Said oriade Adebisi’s movement along Oru-Ijebu junction , whom he had been nursing criminal intents against , he quickly called his gang members (Rasak Taiwo “m” aka IKU and Sodiq “m” ) and the said Oriade Adebisi and his girlfriend were kidnapped in his car and taken to the bush along Ijebu-ode Awa/Ibadan expressway where both of them were killed. 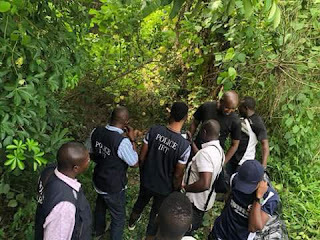 He confessed further that before Oriade Adebisi was killed , he ordered him to deactivate his password on his iPhone and he took the iPhone and two pairs of shoes from his and thereafter abandoned the car at the expressway having dumped their lifeless bodies in a bush at the back of uncompleted building where they were murdered. He Confessed that the late Victim whom he say was a Yahoo boy was giving money to a Rival cult group and was not giving him money and has not recognized him as the overall Cult leader of that area. based him down with gun” he said. Muritala took over the steering having ordered the said oriade and the girl to the backseat while himself and Sodiq were at the back seat with them and they drove off the junction. He added that they took them to the bush along the expressway where they were killed with planks and gun. The decomposing corpses of the deceased were recovered on 19/6/2018 and deposited at the General Hospital’s morgue Ijebu ode for autopsy. The Victim’s car and their Operational Guns were equally recovered. According to the immediate brother of the deceased Ige Oluwaseun 21, the body of Oriade and his girlfriend Juliana Adebisi was recovered on 28th of July with the company of the FSARS and consumed in a mortuary at State hospital in Ijebu Ode after clamouring for justice to take its place as he described the suspects as a very deadly omen to the community and OGUN State.